Families and communities are active partners and key collaborators in achieving success and equitable outcomes for every learner. It’s important for schools to recognize families as the first teachers of and foremost experts on their child. As children proceed through the school system, staff will want to engage actively with families in making decisions that impact their children’s learning. Schools and districts use the “three Es” to form the foundation of relationships with families throughout their child’s educational experience. Embrace: Through words and actions, staff conveys a welcoming environment, respectful of families’ home cultures, values, and languages. Engage: Family perspectives are intentionally sought through two-way communication, paying particular attention to family input from populations underserved by the school and district. 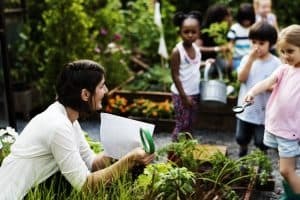 Empower: Schools and districts empower families through respectful relationships, by providing information and resources, and by connecting families with community assets that fully support their child’s educational journey. 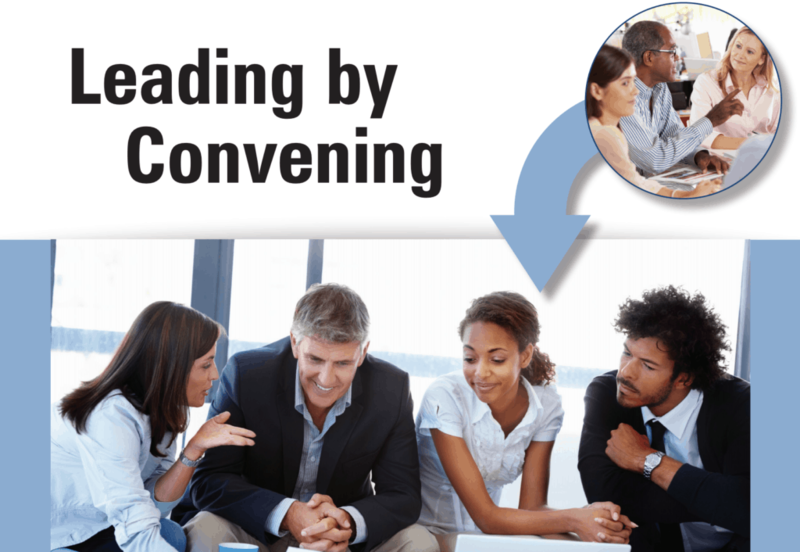 Community partnerships extend the reach of a school’s and district’s system of supports. Partnering with community agencies as assets creates accessible supports for learners and families beyond the limits of the school day and school year. Community leaders and organizations also build cultural and linguistic bridges between families and the system. 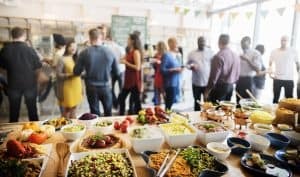 How do you know your system has family and community engagement in place? 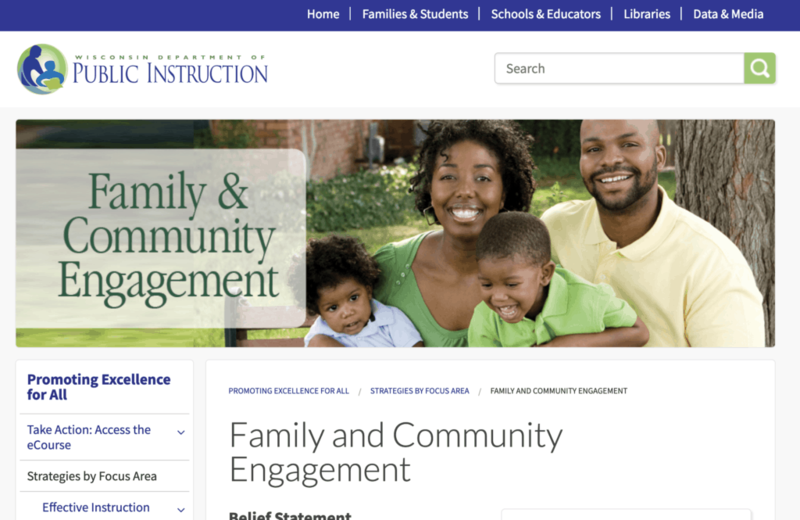 Resources for schools and districts looking to implement and improve their family engagement efforts within an equitable, multi-level system of supports. Indicates the line items on the various system self assessments measure family and community engagement. 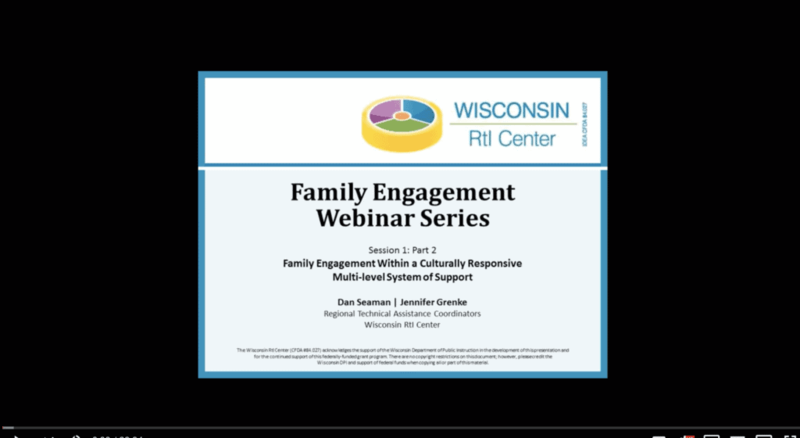 Series of 3 videos showcases family engagement as a part of a multi-level system of support. School examples included. 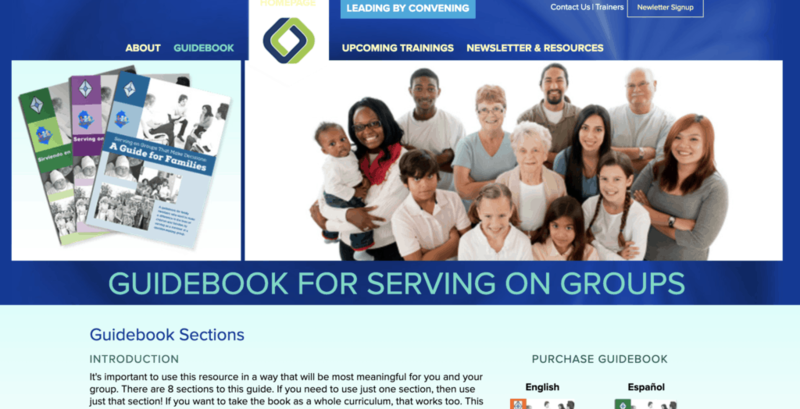 This guidebook has eight sections to help encourage better participate at the table with all decision makers. Blueprint for authentic stakeholder engagement.